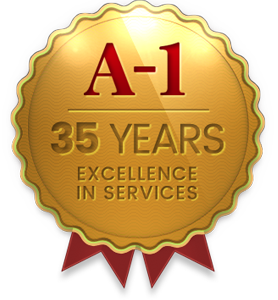 A-1 Transmissions is your neighborhood, family owned, full service auto repair shop that has been performing high quality work for over 30 years. 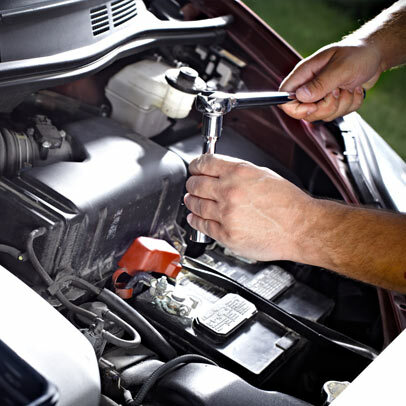 Whether you’re looking for a transmission repair or oil change we have you covered. Our goal is to ensure your vehicle is repaired and serviced properly by using the latest diagnostic equipment and technology. We employ highly trained, experienced and ASE certified technicians to address all of your car service and auto repairs needs. We look forward to being your service repair center for many years to come.